The man who had everything finally met his match! ENRIQUE MONTEIRO, powerful Brazilian billionaire, got everything he wanted in life. He had the looks, wealth, power and women. He often traveled with his private jet to negotiate business deals, all over the globe. His godly looks and reserved attitude made women chased him more. He had everything he wanted in just a snap of his fingers... Everything except a woman named... Sophia Castello. 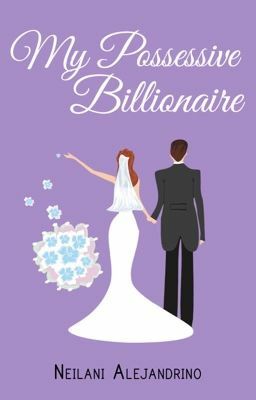 My Possessive Billionaire: Copyright © 2015. All Rights Reserved.